If you had a chance to read "about me" you would have heard about my amazing wedding photographer, Elisabeth. She was a wedding photographer for 10 years. It was her portfolio that inspired me to become a wedding photographer too! 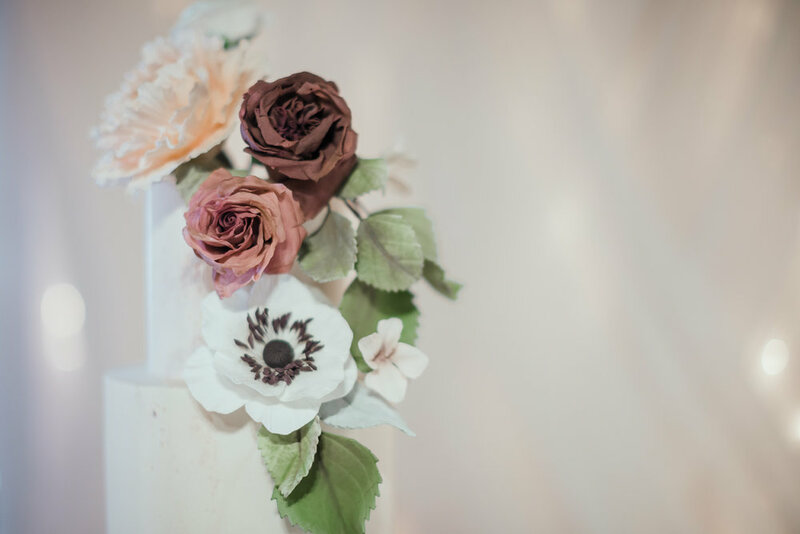 2017 she entered into a new season in her life , and is the new owner of The Rustic Wedding Barn! If you are looking for a amazing venue , with amazing staff , you will want to check them out! Click the link above to check out their website! Part of the secret to having beautiful wedding photos is having someone who knows how to do make up. I met Deanna in 2017 at Sam and Pretti's wedding . This girl is a gem. She makes my job easier by applying flawless makeup that does not look caked on. She is a genuine soul. Check out her site bellow! Reine is one amazing hair artist. You are gonna wanna check out her portfolio. If you are looking for the best suits in the business check out Aldo Formal Wear. Ken makes amazing custom suits and every man wearing a Aldo Suits, will make a impression on the wedding day. My all time favourite florist is Peggy from Little Flower Shop. She has such a incredible eye for detail. You have to check out Stephanie Anne Cakes. She is amazing! I honestly thought these flowers were real, but she made them! That is how great she is! Visit Planned Perfectly for your linens. They have everything you could think of!